We handcraft our eco-conscious photo display products in our Portland, Oregon workshop. 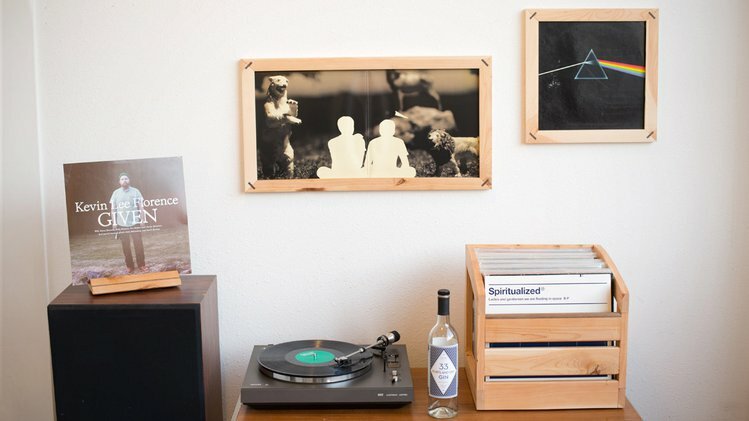 A refined suite of products to display your records. Handcrafted in Portland, Oregon from locally sourced restoration juniper. Because you can’t hang an MP3 on your wall.